NBC News, Fox News and several other media organizations said Wednesday they are supporting CNN's lawsuit against President Donald Trump over the suspension of correspondent Jim Acosta's White House access. The 13 companies, which also include The New York Times and Washington Post, plan to file friend-of-the-court briefs backing CNN and Acosta. 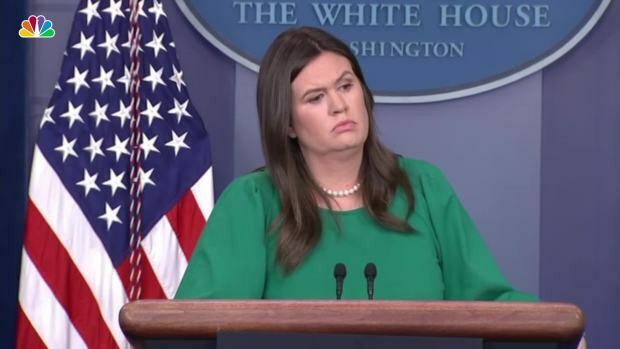 "Whether the news of the day concerns national security, the economy, or the environment, reporters covering the White House must remain free to ask questions," the organizations said in a statement through the Ballard Spahr law firm. "It is imperative that independent journalists have access to the President and his activities, and that journalists are not barred for arbitrary reasons. Our news organizations support the fundamental constitutional right to question this President, or any President." CNN is demanding the reinstatement of Acosta's White House credentials, claiming the White House is trying to silence the reporter. 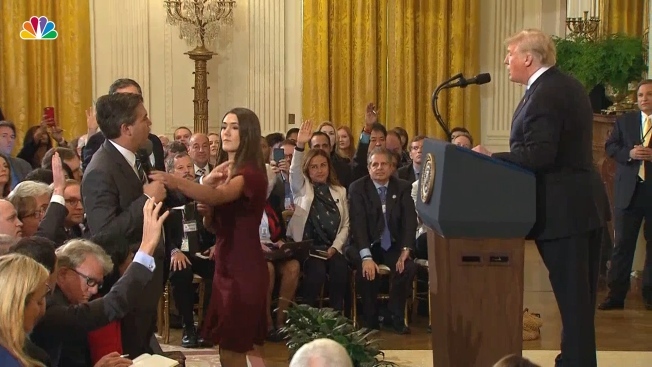 The administration stripped Acosta of his pass following Trump's contentious news conference last week, during which Acosta refused to give up a microphone when the president said he didn't want to hear anything more from him. In a legal filing ahead of the Wednesday hearing, the Trump administration contended it has "broad discretion" to regulate press access to the White House. The government argued it "was lawful" to punish Acosta for his behavior during a contentious Trump press conference last week. District Court Judge Timothy Kelly said he will announce Thursday whether to grant a restraining order to force the White House to return Acosta's press pass.